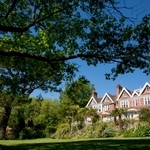 Now firmly established as a posh people’s gastropub with rooms, the Cary Arms is nothing short of heaven. All those rooms but one enjoy a balcony or terrace, and mine, in “Admiral”, overlooked only the sea and rocks, not the busy restaurant. It was also long enough to accommodate a yoga mat – how sublime it would have been to do a few moves in the early morning sunshine if I had remembered to bring one. 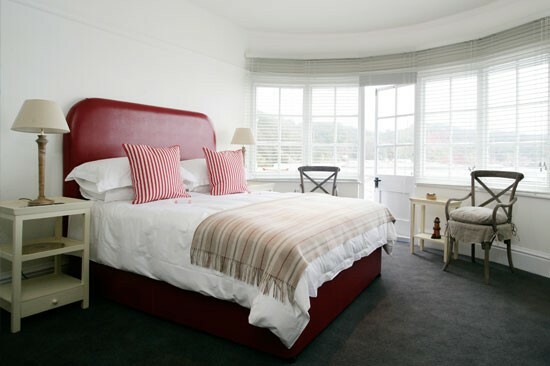 Rooms – mine had stripey blue furnishings, and the white, bright, airy bathroom had a free-standing tub and Elemis toiletries – have that brand of nautical chic Olga Polizzi brought to the Tresanton in Cornwall. 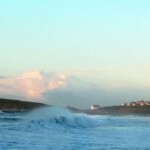 In fact one member of staff admitted they were trying to ape a Cornwall sensibility. 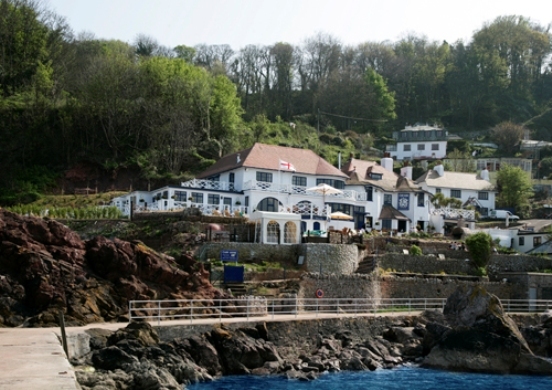 So expect lobster and chips in high summer, and at other times the best crab sandwiches in Devon, with cream teas not far off (the scones could do with a slightly crustier top). Food is treated seriously – after all, despite looking barely old enough to have left school, Ben Kingdon has already won Pub Chef of the Year. Mind you, that was in the poultry category, and my duck breast could have been more pink, but let’s put that down to the fact it was cooked for me on Ben’s night off. On the other night I stayed, his grilled sea bream with anchovy butter and tomatoes was the most perfectly cooked dish, likewise his sinful sticky toffee pudding with honeycomb ice cream. The boy can cook! Breakfast is also far better than in most British hotels, with the cold buffet a particular triumph. Nutty slabs of Montgomery cheddar, a stalwart of the British Cheese Awards, and thick slices of local ham served with good homemade granary bread, honey on the comb and a choice of three fresh-squeezed juices. On the hot options there’s porridge properly made with coarse oatmeal, and eggs (mine were slightly over-scrambled) with decent smoked salmon as well as full English. 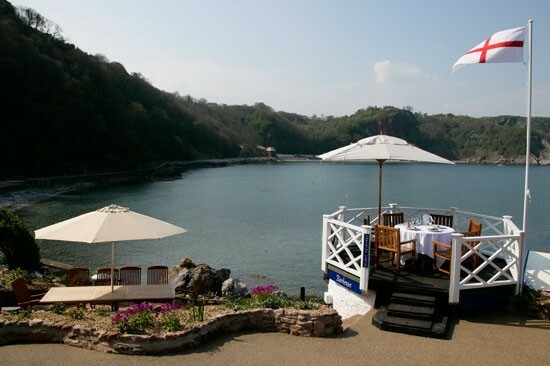 Meals are best enjoyed, when you can get it, on the Captain’s Table, perched in a pergola a few steps up from the main restaurant, with a fabulous view of the rocks. For between meals, there’s a beautiful terrace with plenty of Adirondack chairs to lounge in, a comfortable lounge with good, free Wi-Fi for wet days, a billiards room and a jetty to fish off. The hotel’s own little boat offers sunset tours around the bay twice weekly when weather permits. And dogs are welcome in the cottages on the premises which are more spacious, if a little less chic, and have self-catering facilities. 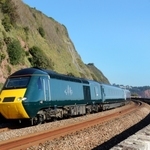 which has added a new dimension to the Devon visitor scene.